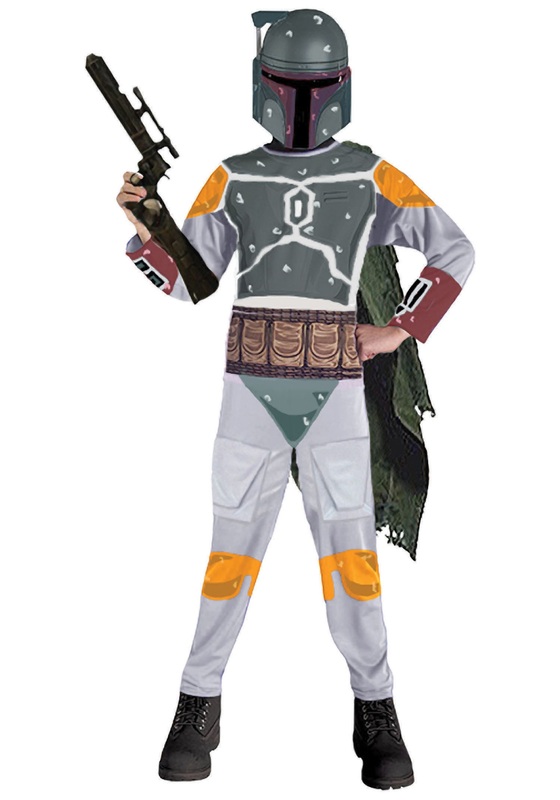 Spend your Halloween in the thrill of the bounty chase with this Boba Fett Star Wars costume. 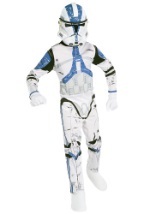 The jumpsuit has very detailed prints that give the costume a more realistic look. 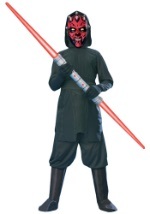 The brown cape is secured to the left shoulder of the jumpsuit and the dark red and green PVC ½ mask allows easy vision and breathing. 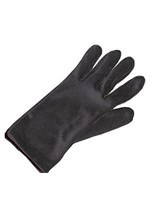 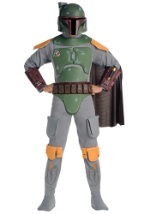 The mask has details that make it appear to be dented and scratched for a more authentic look. 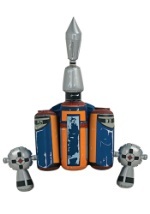 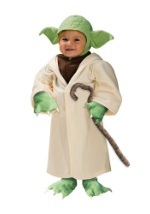 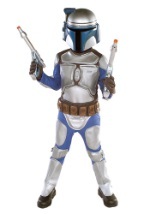 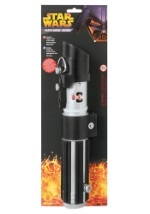 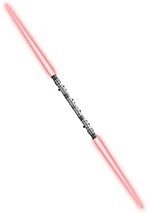 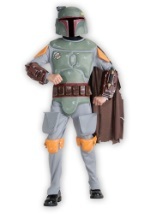 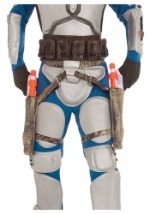 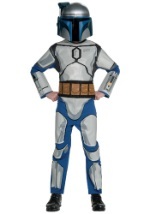 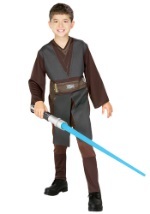 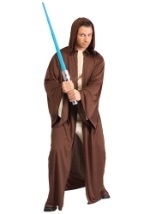 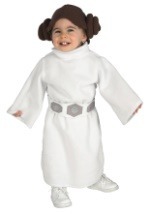 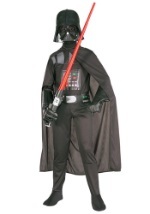 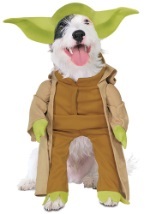 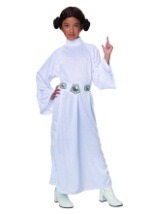 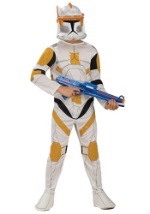 Enhance this costume with the Boba Fett rocket pack and some blasters and you'll be ready for the hunt this Halloween!